But something good has already come of this, in that I’ve discovered the wonderful Mudflats, your blogging guide to the swamp of Alaskan politics, a swamp that evidently rivals our own boglands. A great read it is too, and evidently achieving a deserved new readership. Sir, I salute your indefatigability! …’the’ paper? Brilliant mistype or accurate reflection of reality in Alaska? And while I’m at it I’m trying having listened to Left Right and Centre on NPR to work up something on their most curiously redistributionist government up there. And whille we’re all thinking about that, what about Cindy McCains judgement that Palin is well placed to deal with Russia and foreign affairs because… Alaska is closest state to Russia. Yes. Well. Quite. The choice of Palin was driven by desperation. Hillary’s departure was accompanied with howls of sexism, so the McCain team figured that with a female on the ticket they have much to gain. McCain has ‘his woman’ and his team hopes this will appeal to disillusioned Democrats, while also appealing to Republicans who find a gun toting pro-lifer with creationist credentials hard to resist. If they are calculating that disenchanted Clinton Democrats will be more inclined to back McCain with Palin onside, they have miscalculated. A cursory look at Palin’s record makes that clear. More importantly, the accusations of inexperience that has dogged Obama, now has a new target. 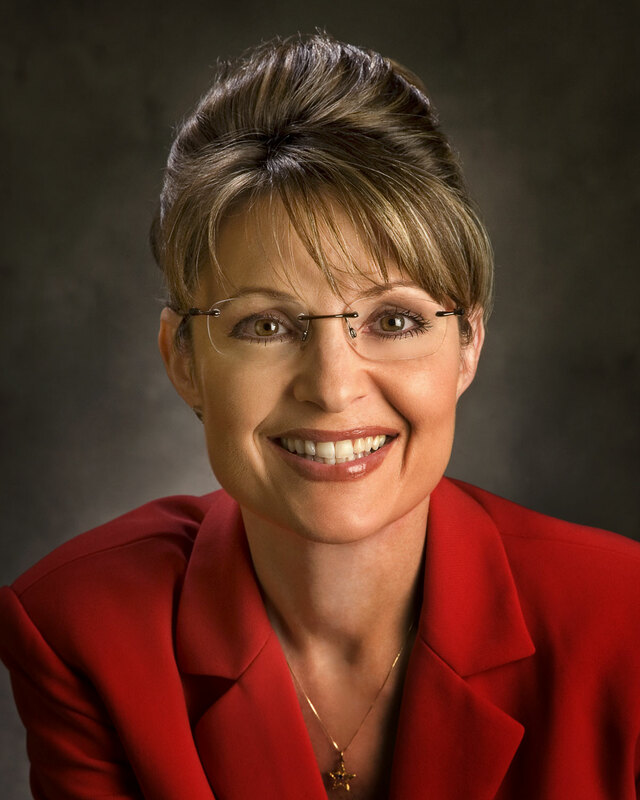 Palin is a political ingenue when it comes to the Washington game. A superb blog, my thanks to you. …’the’ paper? Brilliant mistype or accurate reflection of reality in Alaska? It’s a common usage throughout the US actually. I think ‘the’ paper may be the Anchorage Daily News. You know, the way they have De Paper in Cork.